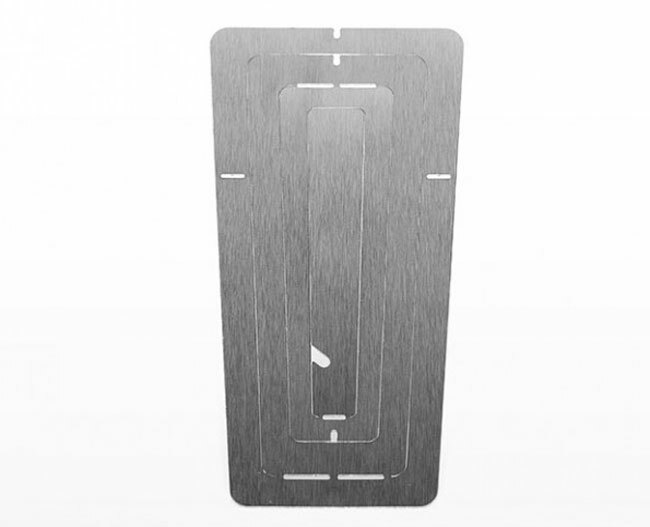 Many products available use a lot of resources to be created, but one LED lamp is fighting back on wasteful usage, and has been created using just a single thin sheet of steel. 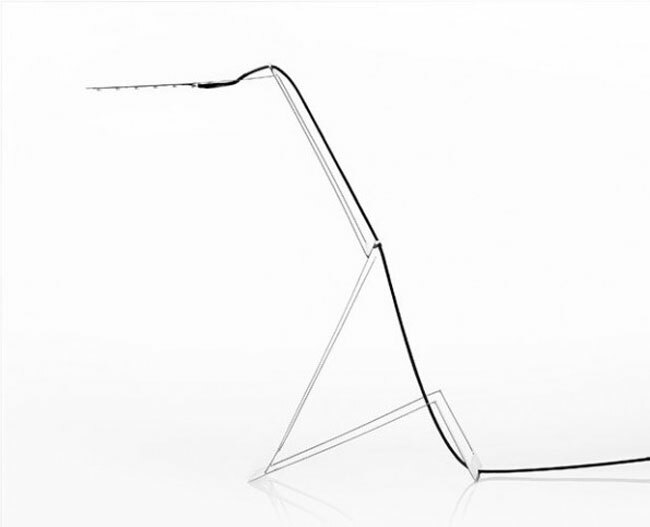 The minimalist design of the Flaca LED lamp has used the thin steel sheet to create a number of hinged panels which allows the lamp to extend up from the desktop. 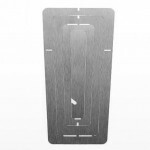 The environmentally friendly design of the LED lamp has only used materials it needs and nothing more, with very little wastage from the sheet. 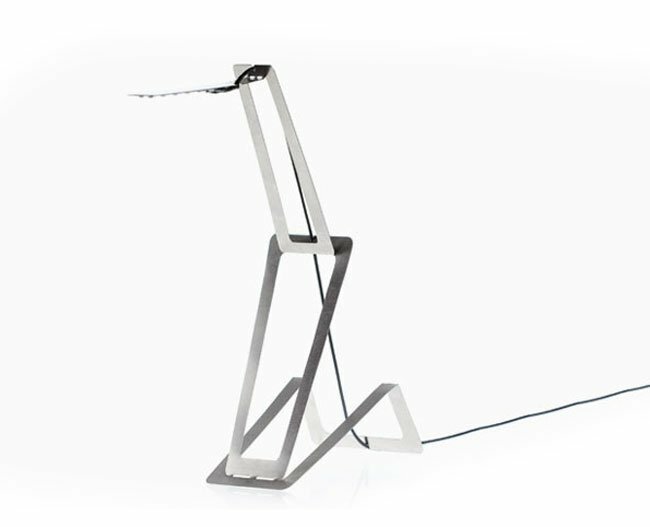 The Flaca LED lamp has been designed by Mexican designers Masiosare Studio, in the lamp apt name “Flaca” means skinny in Spanish. 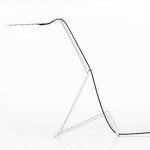 The height and angles of the lamp can be adjusted using the creases which have been added to join the sections. The lamp is shipped completely flat packed to save on space during transport, and is wrapped in 100% recyclable cardboard, reducing shipping costs and environmental impact. Masiosare’s Eduardo Meza Flaca explained to Co.Design that the Flaca LED lamp has been selected as part of a project called Destination: Mexico, which will open at MoMA this spring. 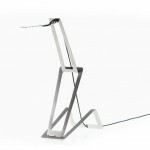 The lamp will be available at MoMA’s NYC stores and online starting in April, no prices has been revealed as yet.